1745 - William Hayley, English author, poet, essayist, and biographer; he is most remembered as the best friend and biographer of poet William Cowper. 1818 - Ivan Turgenev, Russia, novelist, poet, and playwright who was a key figure in Russian Realism. 1854 - Maud Howe Elliott, American writer and daughter of Julia Ward Howe (social activist, poet, and author of the Battle Hymn of the Republic) Maud won a Pulitzer Prize for a biography of her mother. 1885 - Viktor Vladimirovich Khlebnikov, influential poet and playwright who was a central part of the Russian Futurist movement. 1909 - Josefina Pla, Spanish-born poet and author who was also known for her artwork and her human-rights activism. 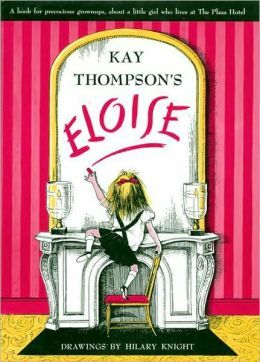 1909 - Kay Thompson, American author, composer, musician, actress, and singer who is best known as creator of the Eloise children's books. 1923 - James Schuyler, Pulitzer Prize-winning American poet of the New York School. 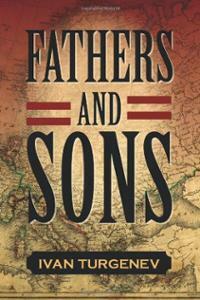 1928 - Anne Sexton, Pulitzer Prize-winning American poet, known for highly personal confessional verse. 1929 - Imre Kertész, Nobel Prize-winning Hungarian author. 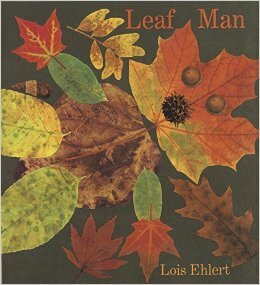 1934 - Lois Ehlert, Caldecott Medal-winning American children's author and illustrator. 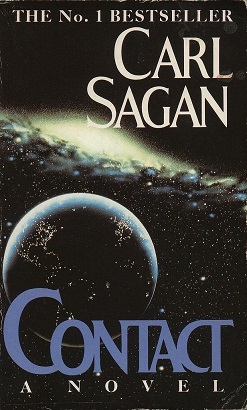 1934 - Carl Sagan, American astronomer, astrophysicist, science writer, and science-fiction novelist who helped popularize scientific topics. 1937 - Roger McGough, British poet, children's author, playwright, and broadcaster. 1958 - C.J. Box, bestselling author of 18 novels, including his two 2014 novels Stone Cold and Shots Fired,both part of his well-known Joe Pickett series. 1978 - Matt Gibson, Canadian writer, world traveler, photographer, blogger, and social anthropologist.